In this blog I want to go over how the ExaLINK can be used for distributing data in a low latency manner. 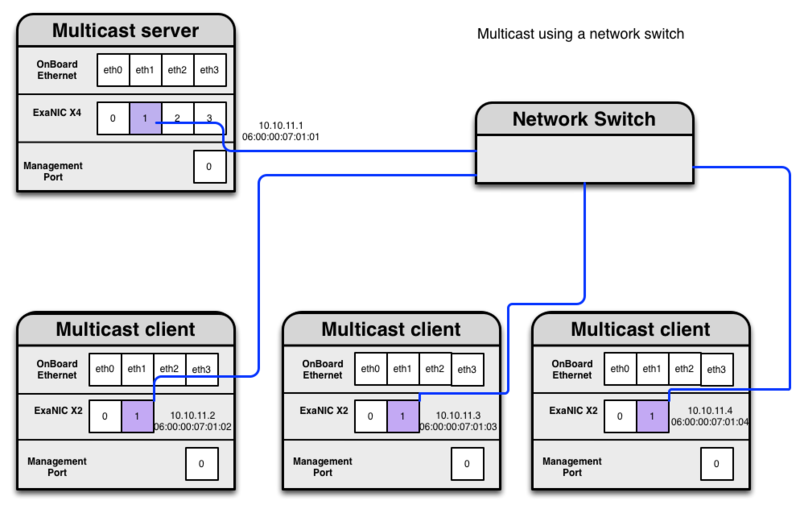 One of the most efficient methods of distributing data to mulitple servers is through the use of Multicast. Unfortunately, this involves the use of a network switch, which adds latency and also on the server side we need to subscribe to the multicast traffic to receive. Let's look at how the ExaLINK can be used to distribute data to multiple servers. To set this up you configure a channel to a server and then replicate the feed to the other interested servers. The trick here is to configure the sending server to send the traffic to one server. 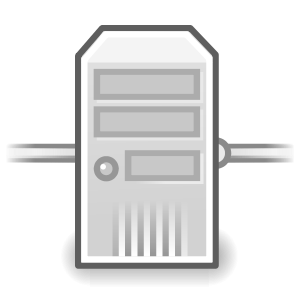 The other receiving servers need to be configured with the same IP address and MAC address as the main server, they will then receive the traffic too. This works well in instances where there are a known number of clients but saying that you can daisy chain the ExaLINKs to add more servers. As usual if you have any questions or want more information about anything we've discussed in this blog, get in touch!